Definition at line 1621 of file commctrl.h. Definition at line 1623 of file commctrl.h. Definition at line 1625 of file commctrl.h. Definition at line 1622 of file commctrl.h. Definition at line 1627 of file commctrl.h. Definition at line 1624 of file commctrl.h. 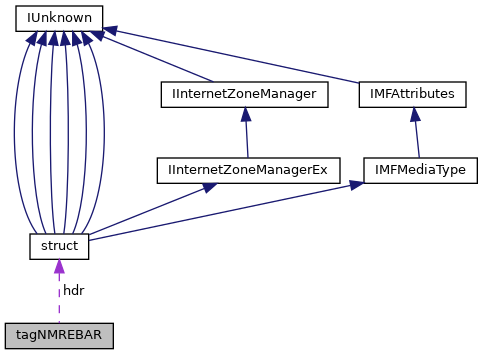 Referenced by REBAR_Notify_NMREBAR(), TbnRebarBeginDrag(), and TbnRebarEndDrag(). Definition at line 1626 of file commctrl.h. Referenced by REBAR_Notify_NMREBAR(), and TbnRebarBeginDrag().